The death of Winnie Madikizela Mandela on 2 April this year unleashed a hailstorm of opinion. On one side, her legacy was cast by the media and public in the shadow of her sanctified ex-husband. Winnie was history’s loser. She was damaged goods; Nelson Mandela was whole and pure. A younger generation, in particular women, took a different view and so a battle of ideas began that sought to reframe Winnie’s career and reclaim her identity as an extraordinary woman and fierce political activist. Sisonke Msimang, an acclaimed author and public commentator, wasted little time in jumping into the fray. And when the dust settled, what emerged is this short but razor-sharp book which reflects critically on the turbulent yet remarkable life of Winnie. Msimang situates her political career and legacy in the contemporary context, what she means today in social and political terms, by exploring different aspects of her iconic persona. 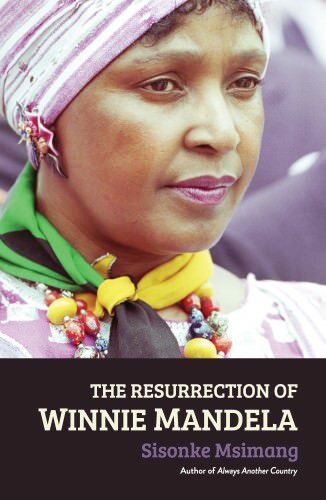 The Resurrection of Winnie Mandela is an astute examination of one of South Africa’s most controversial political figures, of the rise and fall – and rise, again, – of a woman who not only battled the apartheid regime, but the patriarchal character of the struggle itself. In telling Winnie’s story, Msimang shows us that activism matters, and that the meaning of women’s lives can be reclaimed. SISONKE MSIMANG currently lives in Perth, Australia, where she is Programme Director for the Centre for Stories. She is regularly in South Africa where she continues to speak and comment on current affairs. Sisonke has degrees from Macalester College, Minnesota and the University of Cape Town, is a Yale World Fellow, an Aspen New Voices Fellow, and was a Ruth First Fellow at the University of the Witwatersrand. 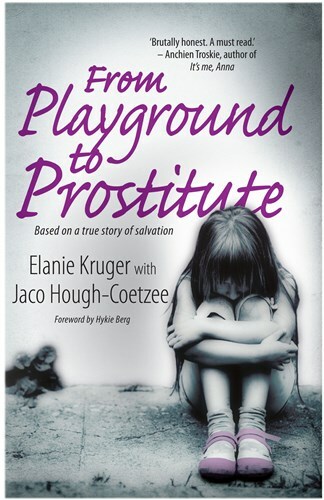 She regularly contributes to The Guardian, The Daily Maverick and The New York Times. Her first book, Always Another Country, was shortlisted for the Sunday Times Alan Paton Award for 2018.